The more we travel the more we see restrictions on free Internet activities everywhere. There are banned places to go and banned things to do in Indian Infospace, in Thai Infospace, in Malaysian Infospace, let alone Russian, Chinese etc. Well, there is one thing we all should know: the greatest invention of all times, GLOBAL COMMUNICATION UNIVERSE we call Internet, was designed with FREEDOM in mind and it’s technically impossible to restrict this freedom! No local government, let alone corporate or individual tyrant, can take away from us this greatest fruit of century long human longing for acquiring information. – If secure browsing is all you are after (trying to reach sites banned in the country we live in or visit) there is a VPN built in Opera browser by default so you can happily surf using just it. 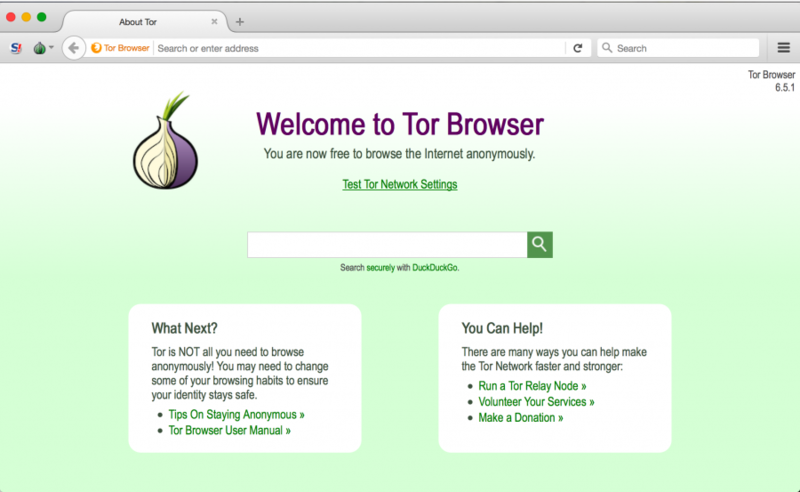 – An even more secure way to go is TOR Browser which not only provides unrestricted browsing experience, but also prevents surveillance known as ‘traffic analysis.’ TOR runs on Windows / Mac OS / Linux systems just as Android and iOS Smartphones and Fablets. – In case you need a fuller protection which includes besides browsing also email, RSS, newsgroups reading, chatting etc. 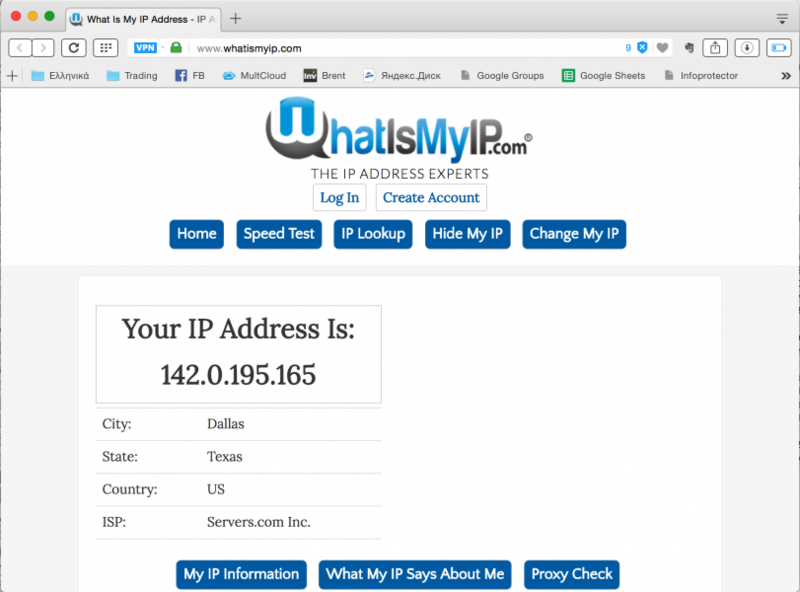 then you can try various free of charge VPN services: this, this, or this. Obviously there are many sophisticated paid options out there in the market, but, I assume, those are for more goal-seeking folks :). – The highest online and offline protection imaginable for common users today requires installation of a special operating system known as Tails which combines TOR technology with Debian Linux. 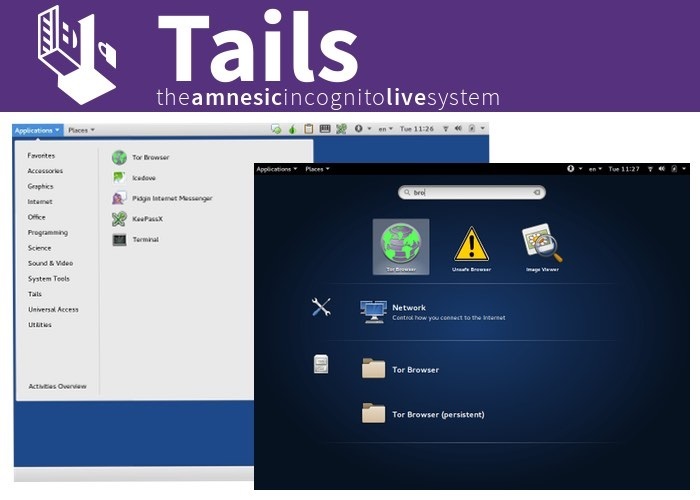 Tails not only allows to browse the Internet anonymously and circumvent censorship, but also leaves no trace on the computer you are using, encrypts all of your files, emails and instant messaging. Obviously the use of Tails requires a bit more than just a couple of mouse clicks. First you should install this OS on a USB-stick, and later, every time you need a maximum security you should reboot your computer from this USB-stick. All necessary instructions for installing and running Tails can be found here. Well, that’s pretty much all you need in order to enjoy your right to a free access to any information disregarding of what local chieftains think of the legitimacy of that right of yours.